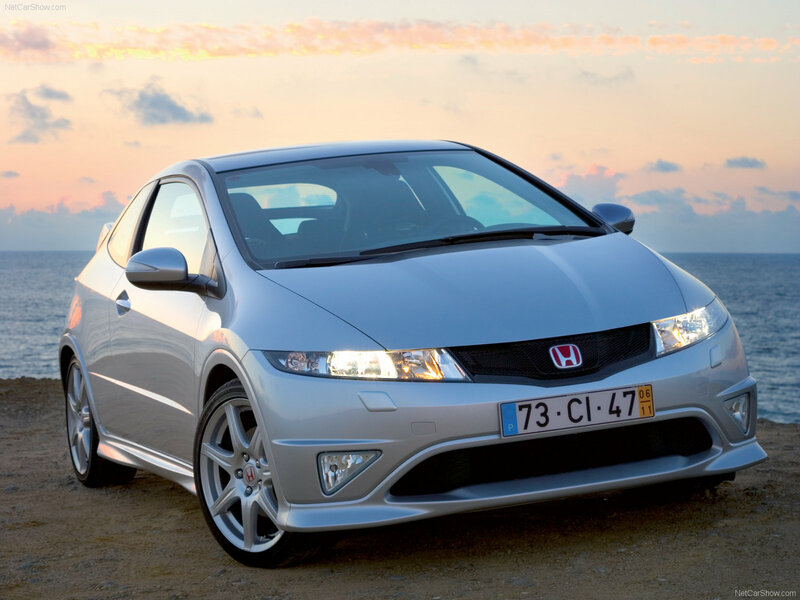 My perfect Honda Civic Type-R. 3DTuning - probably the best car configurator! Honda Civic Type R - sports version of Honda Civic. 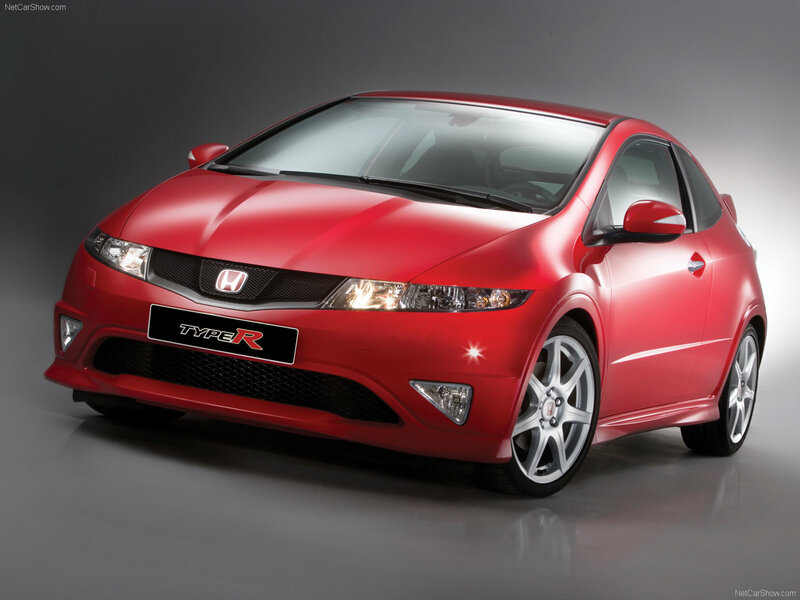 Letter R in «Type R» comes from the English word racing, «race». 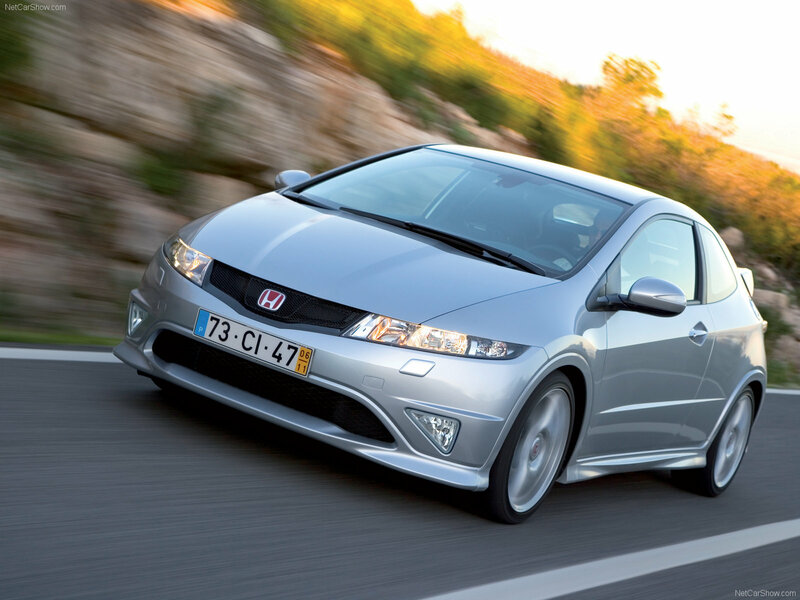 All Honda sports cars have the prefix «Type R» in its name. 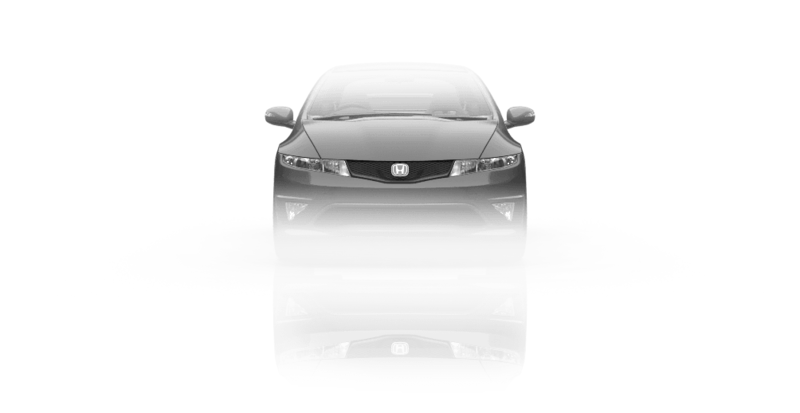 A characteristic feature of all Honda Type R is the emblem on a red. 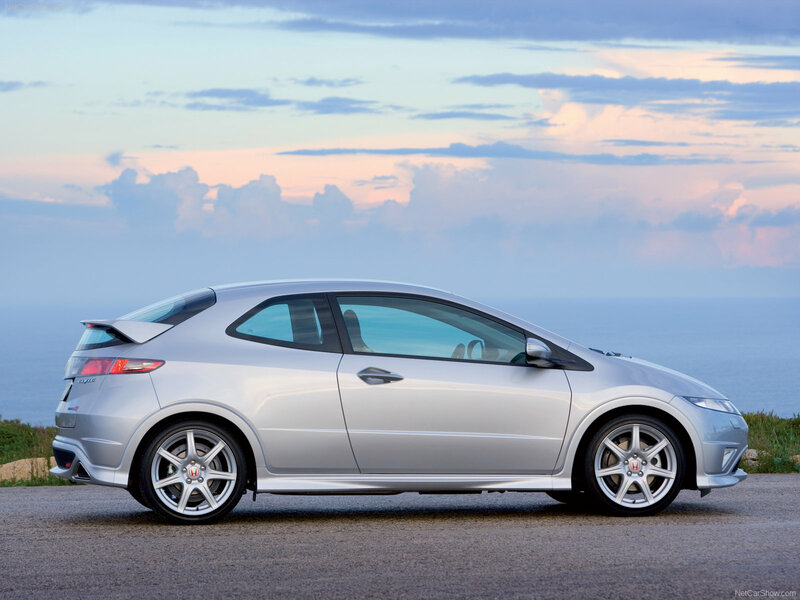 In 2007, production of third generation of Honda Civics Type R started. 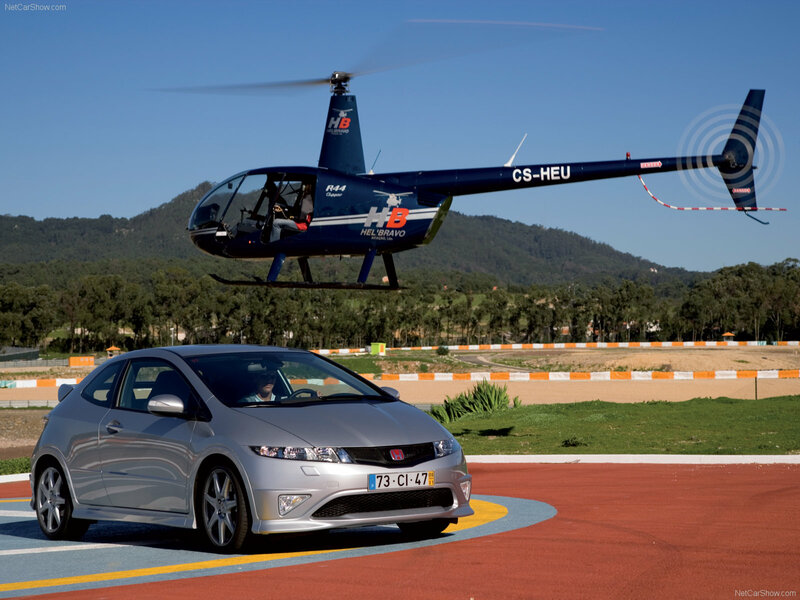 For the European market (201 hp) Type R was introduced on the basis of hatchback, for the Japanese and Asian markets (225 hp) - in sedan.